Youth teams from North America and Europe are set to play a friendship match featuring ten of the strongest youth players from each continent. The North American team took a 6-4 victory in last year’s inaugural event, “but the Europeans have a strong team this year!” says organizer Lawrence Ku. 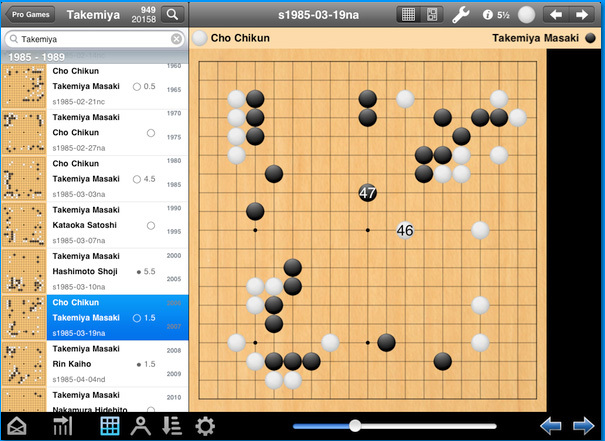 The match, which will be held Sunday April 18 on the KGS go server, will be split into two sessions at 1500 GMT (8a PST, 11a EST) and 1800 GMT. Team Europe features former European youth champions Ali Jabarin and Artem Kachanovskyj, while the North American team is anchored by several US and Canadian WYGC representatives: Curtis Tang, Calvin Sun, Gansheng Shi, and Andrew Huang. Click here for full details. Korea’s Lee Sedol 9P will play China’s Chang Hao 9P in the 2nd BC Card Cup finals. Lee defeated Kim Kiyoung 5P on Saturday and Chang defeated Park Junghwan 7P on Sunday. Last year’s title match favored China, with Gu Li defeating Korea’s Cho Hanseung 3-1. This year’s title match, which begins on April 25th, will undoubtedly prove to be a very exciting series with two very strong players battling it out. Markku Jantunen 3d and Oiva Moisio 1d topped a field of only 10 with 5-2 each, March 27-28 in Tampere, Finland, which will host the European Go Congress this summer. Click here for full results. Husrev Aksut 1d won all six rounds in Hacettepe, Turkey, March 27-28, ahead of Eren Karter 1d 5-1 and Kerem Karaerkek 1d, who won bronze on sos. Click here for the full results of 47 participants. Lee Sedol 9P (r) defeated Kim Kiyoung 5P by 4.5 points in the BC Card Cup semifinal to advance to the finals, where he’ll face either Park Junghwan 7P or Chang Hao 9P for the title match. 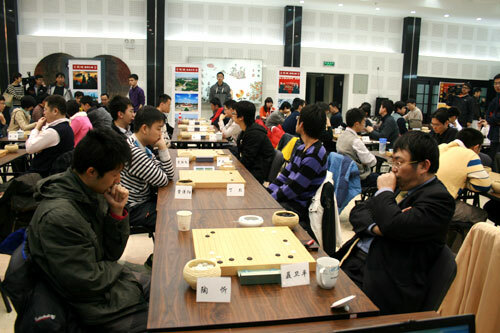 preliminary tournament of the 23rd Mingren (Meijin) on March 30. 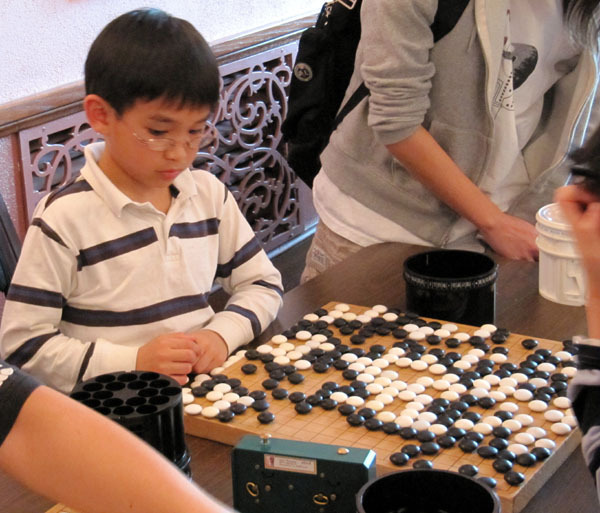 In another surprise win, Tao Xin 4P defeated Nie Weiping 9P by a stunning 8.5 points. click here for more photos and game records.